Then, start your FREE application at www.illinoishardesthit.org and follow their instructions. Please be mindful that it’s a detailed application, which could take up to an hour to complete. DON’T FORGET TO CHOOSE CSC AS YOUR AGENCY! Choose CSC – Northern Will or CSC Joliet (Spanish Center). ARE YOU AMONG THE HARDEST HIT? If you are one of the millions of homeowners struggling to make ends meet the Community Service Council of Northern Will County offers homeowners just the solution, Illinois’ Hardest Hit Fund. Since 2011, the U.S. Treasury Department has approved more than $71 million in funding to help families just like yours get back on their feet. You may qualify if you’ve experienced a life-changing hardship. What is a qualifying hardship event? Applicants must have experienced a reduction in income due to a qualifying hardship event that was through no fault of their own. 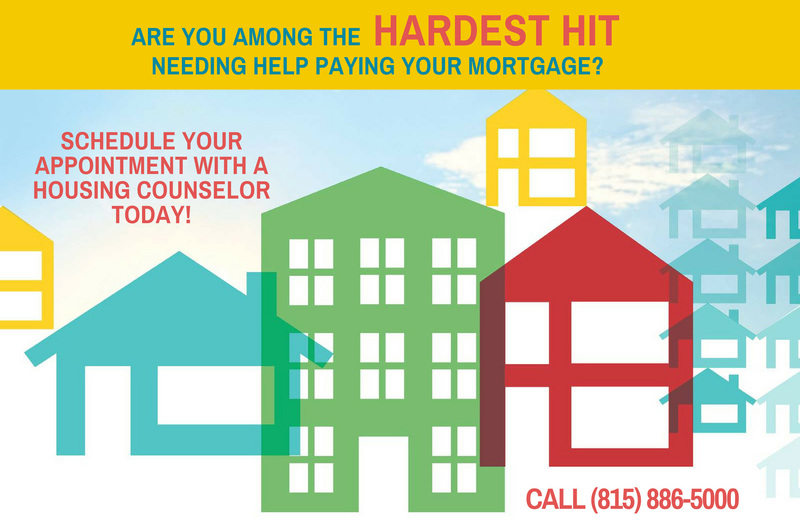 Hardship must have occurred after January 1st, 2015 and after property purchase date. The Illinois Hardest Hit Program offers three types of assistance up to $35,000 or 12 months whichever comes first. Reinstatement Assistance is a one-time payment of all mortgage arrearage, fees, and penalties. 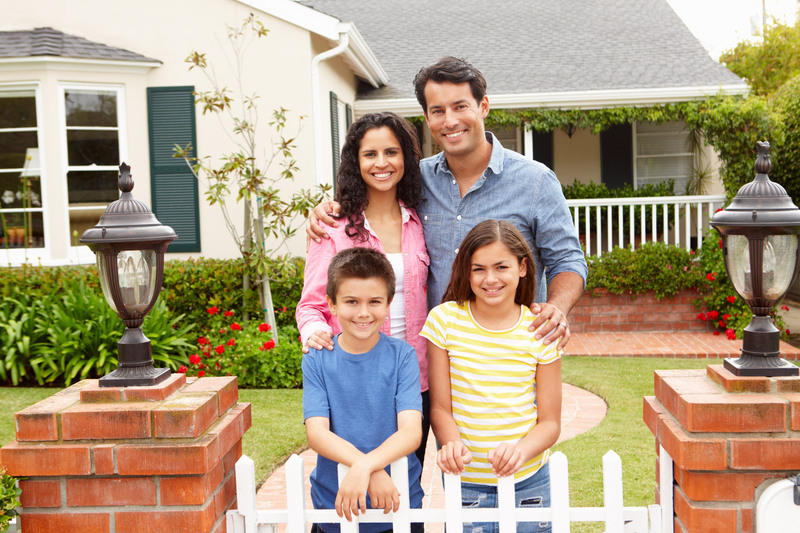 Monthly Mortgage Payment Assistance pays 100% of monthly mortgage payments for up to 12 months. Reverse Mortgage Assitance for seniors 65+ years with increased medical or housing repair expenses. *HHF assistance is provided as a 5-year forgivable loan. All borrowers approved for the program will execute loan documents. Funds may have to be repaid if you sell your home at a profit or refinance during the 5-year loan term. Divorced mom and long-time Will County resident Loretta J. suddenly experienced a considerable income reduction in 2015. “My lender kept telling me they were working on a solution and that my missed payments would just be tacked onto the end of the life of my loan. 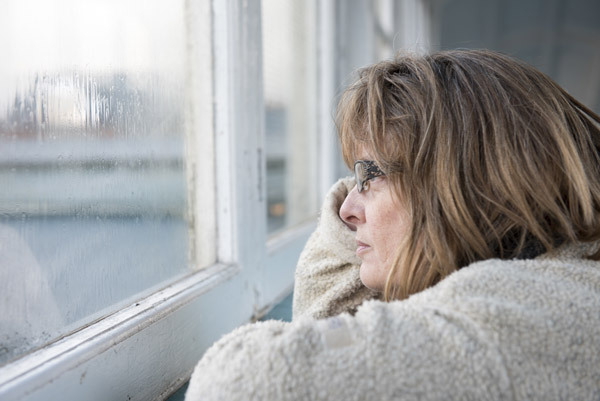 Meanwhile, I’m feeling like I’m circling the drain, losing hope, depressed and thinking about how much I let my family down.” She happened upon the HHF through a credit counselor and applied. Not only were her past due payments covered, but the HHF paid her mortgage for almost a year! Meanwhile, she breathed a sigh of relief – and her self-esteem, no longer destroyed, found a new job. Contact one of our housing specialists today at (815) 886-5000. Start your FREE application at www.illinoishardesthit.org. Each applicant is assigned an HHF Sponsor Agency (or you can choose one) to pre-screen your application for eligibility and answer any questions you have along the way. If you meet all program requirements, your Sponsor will submit your application to IHDA for underwriting/approval. 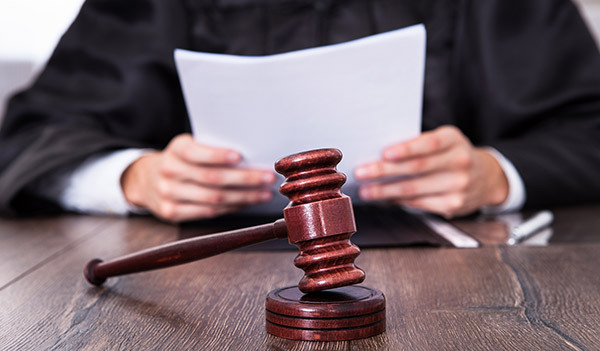 The application process can take up to 120 days for processing through of approval or denial. 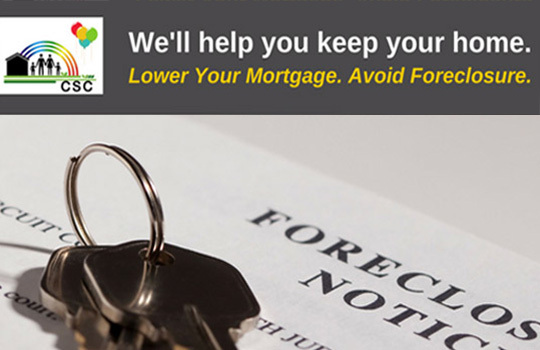 Continue to pay your mortgage while your application is being reviewed. Why Choose Community Service Council As Your Advocate? Housing and financial issues are critical to the wellbeing of a family, yet they seem to get more and more complicated as the stress builds. Our HUD certified counselors are here to help you save your home. Most services are provided to our clients at no charge. Often, we encounter clients who previously hired for-profit services, only to then find out that these services couldn’t help them – wasting financial resources that could have have been put towards other necessities for their family. The Illinois Hardest Hit Fund is not a scam. Our counselors are experts when it comes to the guidelines and are here to help you through the entire process. If you’re found ineligible for the program, our housing experts may be able to help you apply for other home retention options. CSC also collaborates with other United Way agencies and social service organizations to ensure that clients are receiving all the help that’s available. Further, by offering clients resources in a variety of areas (securing employment, obtaining food, receiving utility assistance) they’re often able to afford their housing again.